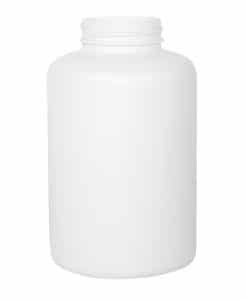 Our PET pot Petpacker 400ml 45CT PET white opaque is ideal for food supplements, dietary pills, vitamins - all types of tablets across the sport nutrition, parapharmacy and beauty sectors. 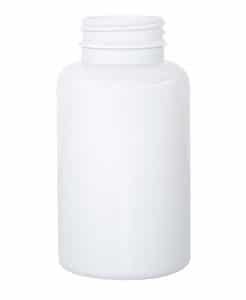 This petpacker in PET from PONT offers a modern design, a capacity of 400ml, a height of 130,0mm and a diametre of 72,8mm. 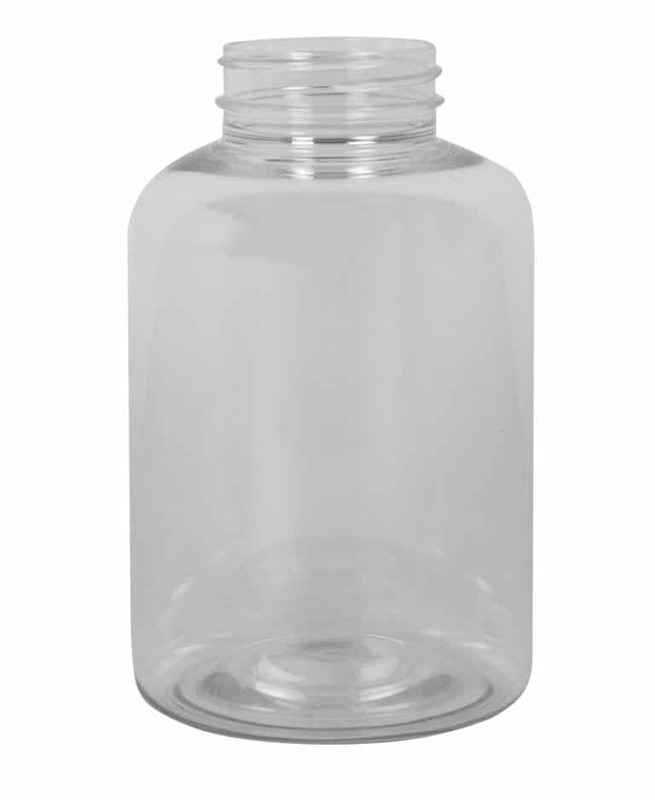 With two options for the closing system - Continous Thread or Hinged Guard with Tamper Evident for capacities from 100ml up to 200ml. 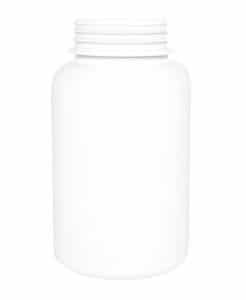 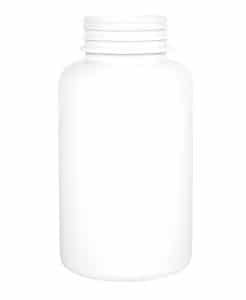 Our Petpacker 400ml 45CT PET white opaque has an opening of 45mm and can be supplied with a CT cap with integrated seal - IHS liner or PS22 - for excellent product integrity protection and for tamper evidence. 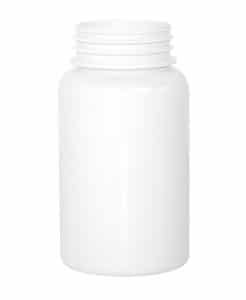 We deliver our Petpacker 400ml 45CT PET white opaque quickly across Europe ! 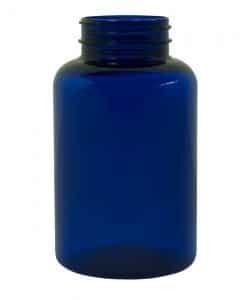 Experience PONT’s PET petpackers’ quality with free samples.